In this week’s blog, I refer to: James Brokenshire MP; the Ministry for Housing, Communities & Local Government; Local Government Funding Settlement; Philip Hammond MP; Lord Gary Porter; Local Government Association; In Facts; UK Economy; Woking Borough Council; Sheerwater Regeneration scheme; Service Charges; Seminars and Training. In his autumn budget in November 2018. 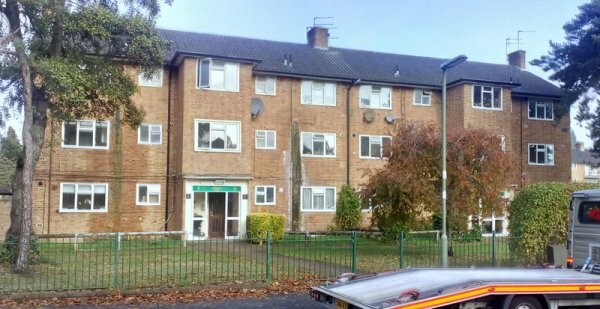 Phillip Hammond, the Chancellor of the Exchequer, announced that an additional £650million would be made available for social care. Of this £240million will be focused on winter pressures with the remainder to be used flexibly, on either adult or children’s services. A £16million increase to the rural services grant was announced to maintain funding at last year’s level and to recognise the additional costs of providing services in rural communities. £20million was committed to maintain the new homes bonus baseline at 0.4%. A further fifteen councils, mainly counties, will take part in the 75% business rates retention pilots. Increased growth in business rates income has generated a surplus business rates levy account of £180million in 2018/19 that the government will distribute to all councils based on need. 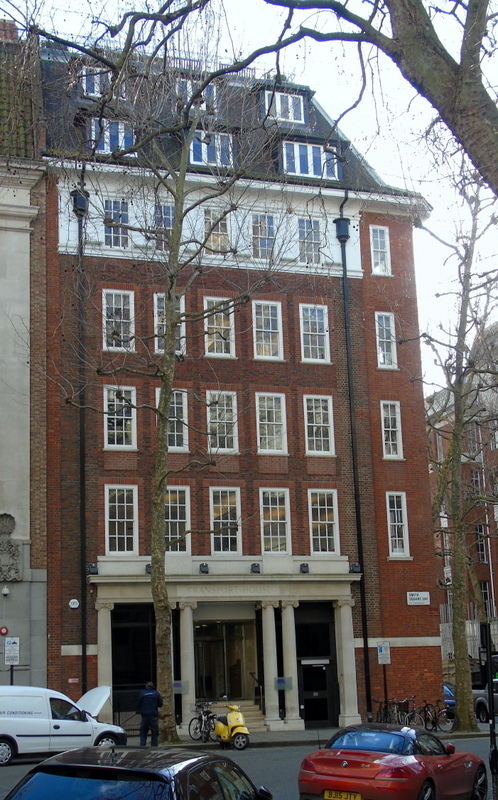 Local Government Association Offices in Smith Square, Westminster. He called for next month’s final settlement to include “further resources” to protect local services. Distributing funding through the Review of Relative Needs and Resource. AWICS has assisted in the preparation of the Local Government Association’s Fair Funding Review Modelling tools. For more information about this, please click here. An interesting piece appeared in ‘In Facts’ this week by Vicky Pryce. She points out that the UK economy is suffering from low demand from consumers, investment and exports despite low interest rates encouraging consumer debt and high levels of government borrowing. There are already signs that the bubble is beginning to burst. Already, in Cumbria for example, property values are falling and unemployment is increasing. An increased housing provision for care of the elderly. Residents may be disappointed that work has yet to begin on the leisure centre and swimming pool which the Council had hoped would be underway by now. The Council is working through several issues that will enable them to commence next year. It is still the intention to deliver the new community facilities before delivering the new homes. The Council has already delivered the new access road into Sheerwater that has increased employment opportunities, and the replacement athletics track at Egley Road that the club moved into during October. For further information about the Sheerwater Regeneration scheme and our role within it, please click here.